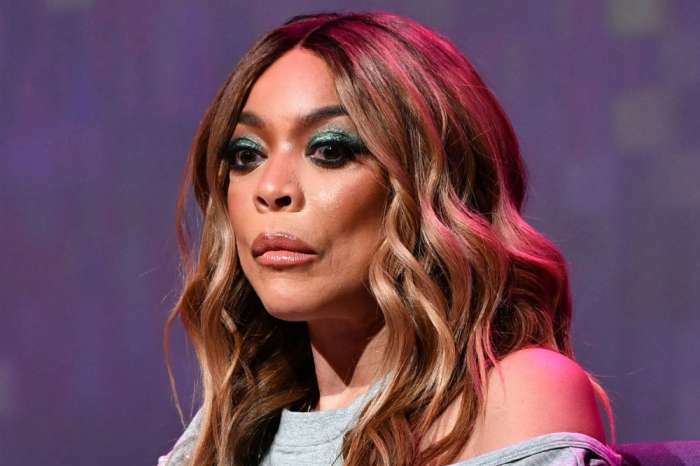 There has been a lot of speculation around Wendy Williams and her recent decision to get clean from alcohol and drugs. And while many praised the announcement that she had checked into a rehab facility, some have pointed out that there might be more to the story, and that her husband should be looked at more closely if people want to find out the truth. According to a source reportedly close to Williams, she is not at all happy with the fact that she is staying at a sobering facility, and this was not her choosing in the first place. The insider continued to imply that her husband, Kevin Hunter, has total control over her and that he has been the main reason for some of her recent actions. 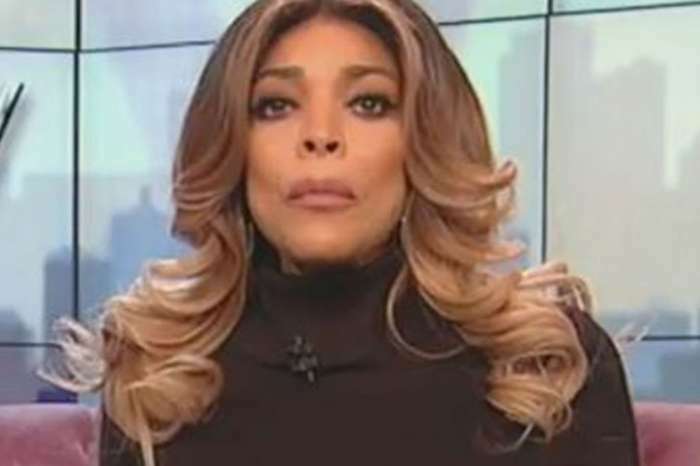 What is more, people close to Williams are worried about her lately too, and some have been disappointed with the way her husband has allegedly been treating her. It is worth noting that this is all coming from an unverified source; however, so it is not clear how accurate the story is right now. Reports indicate that Williams was recently spotted looking not her upbeat self, which could lend some credibility to the theory that she is not doing well right now. However, this could also be explained by her recent battle against her demons. 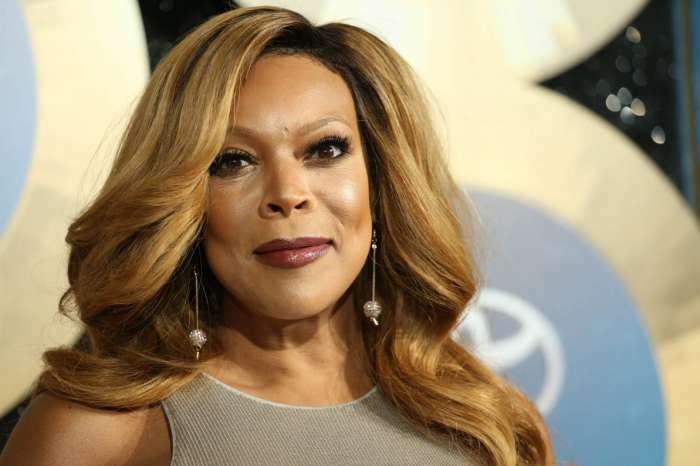 Getting rid of addictions has proven to be a fierce battle for many people in the past, including prominent celebrities, and it would not be surprising if Williams is going through hard times, but is she doing some things on her own accord? Do you think Hunter is controlling Wendy? KUWK: Kylie Jenner Wants To Wait Before Having More Kids And Travis Scott Is Reportedly 'Worried' - Here's Why!